Welcome to Topsey and Friends! 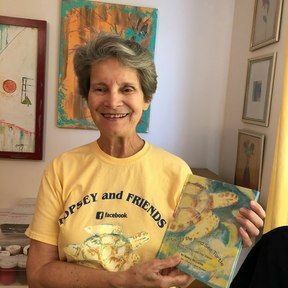 A place to purchase copies of author Nancy McCurtin's books in the Topsey and Friends series, starting with Topsey the Blind Sea Turtle. Nancy McCurtin became blind in April of 2016 and found it very difficult to begin life again as an older person who is completely blind. Nancy struggled with daily activity of food, clothing, and not being able to drive to the store, all of those self reliant things we take for granted. As she learned how to cope with life at a much slower pace, Nancy thought about the children's tale - "The Tortoise and the Hare". She used to be the Hare, darting around - involved in a range of activities from volunteering to spending time with her grandchildren. Now she feels like the Tortoise, who has to take one slow step at a time. 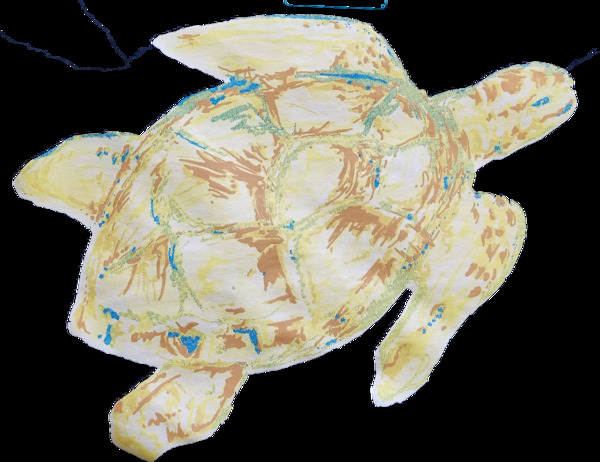 She decided to tell the story of her new life, through the life of Topsey, the Sea Turtle, who also experiences total blindness.